Flexospan Steel Buildings, Inc. is a US metal roofing manufacturer, specializing in standing seam and through fastened metal roof panels. 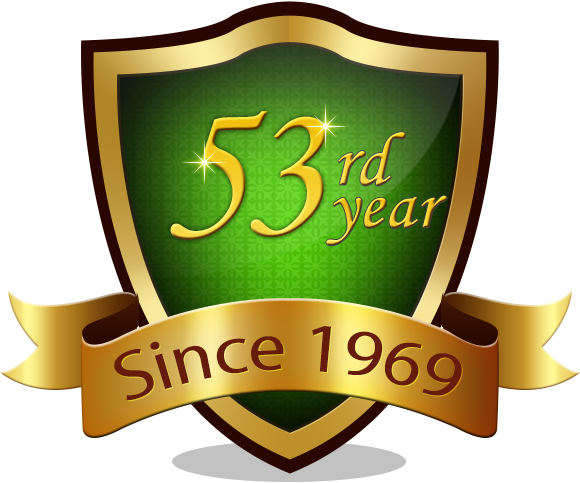 We offer a variety of metal roofing styles, gauges, colors, and finishes. Metal roofing prices and costs are available upon request. Call us for pricing on custom metal roofing panels. We can provide referrals for metal roofing installation professionals that work with us. 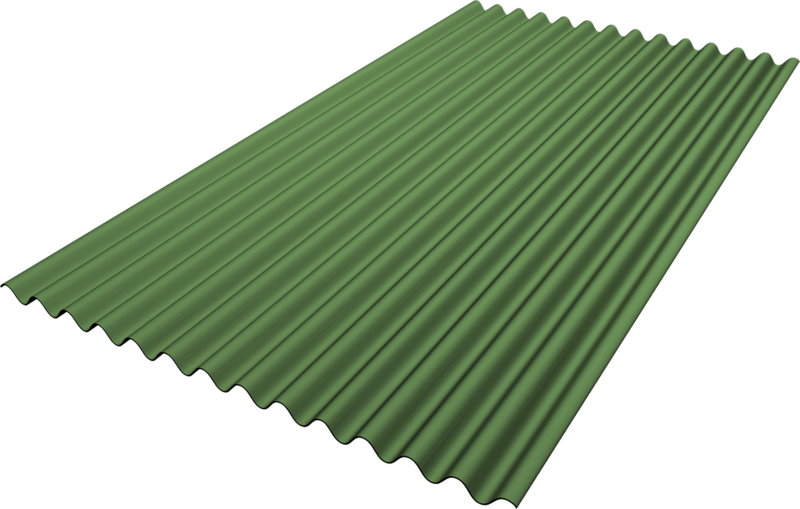 We are one of the leading metal roofing manufacturers in the USA. We also manufacture metal buildings using our own metal roofing and siding panels. 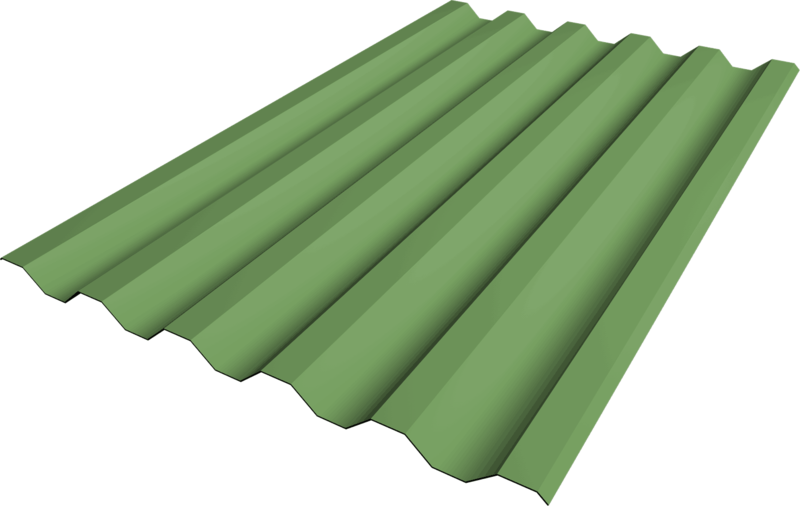 Roofing materials range in cost, depending on gauge, style, and finish. Click on the pics below to access additional information for each roofing panel. FSS-18 is designed for both new and retrofit projects. The FSS-18 is especially useful where strength over open purlins is required or where there are long runs with limited openings. The FSS-18 has been UL 90 tested for uplift. It's a good choice when both strength and economy are required. Metal roofing installation services are available. FSS-316 is a straight-sided, non-trapezoidal roofing panel that's simple to install and flash. It's best suited to roofs with continuous transitions or mansards and for light industrial and commercial-grade roofing applications. Call for metal roofing prices. 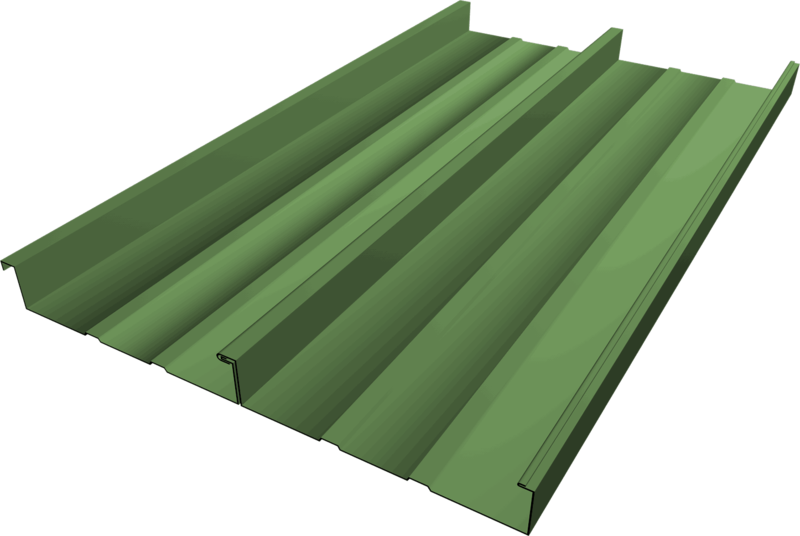 The flat-pan profile and 1.5"-deep seam on the standing seam 1.5 Series panel makes it ideal for highly architectural projects which have varying elevations and transitions, and for projects over decking or wood and felt substrate. FSS-1.5 panel is stocked in 20" widths. Metal roofing materials list is available. Flexrib roofing panel combines strength with a deep, wide panel for a clean, bold look. It's through fastened and easy to install. Its anti-siphoning ability prevents capillary action, which makes it an ideal a roofing panel. 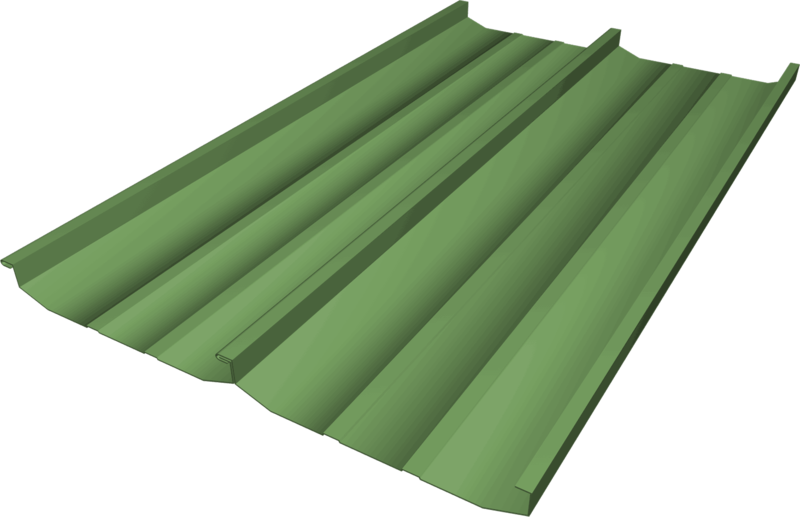 We also provide metal roofing panel accessories. Flexospan's Flexbeam panel is economical, strong and aesthetically pleasing. It has a trapezoidal profile, important for many architectural applications. 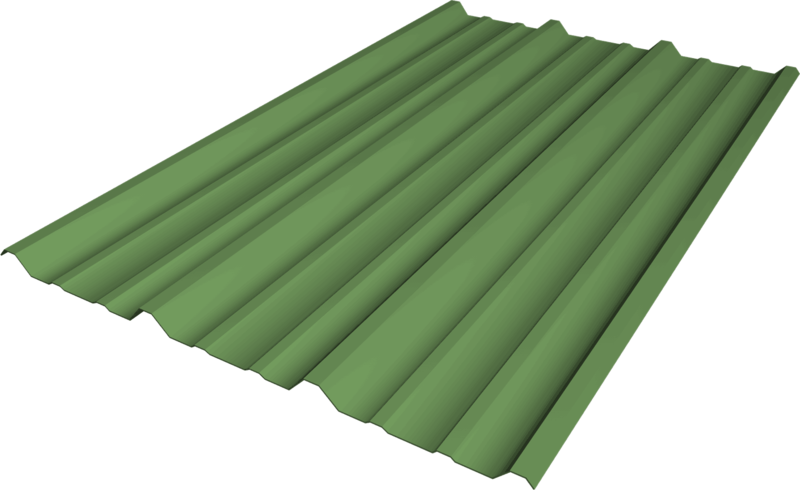 There are more than a dozen metal roofing colors to choose from. Our most economical. It's useful for standard applications which require both durability and economy. our 44" coil yields an overall panel width of 41.25", with roofing coverage of 37.334"
Metal roofing pros and cons confirm a better alternative to traditional shingled roofing. This metal roofing panel is suitable for projects requiring a cost-effective, yet strong panel. is an excellent choice for medium-length spans, or when strength is important. Why use metal roofing shingles when you can use metal roofing panels? Our 7/8"- panel is the best choice for projects with large spans, where cost containment is important. It's useful for roofing applications, since the deeper corrugation of the 7/8" product carries off greater volumes of water. The Flexospan 7/8" panel is used for medium-length spans, or when strength is important. Roofing coverage is 32" Ask us about accessories such as metal roofing screws. Flexospan has been manufacturing metal roofing panels for many decades. We offer standing seam roofing, through fastened roofing, b-decking roofing, and corrugated metal roofing... All in many different styles, gauges, colors, and finishes. Call us for more info on metal roofing materials, installation, and costs.